Tuesday March 26th was a very special day for us. 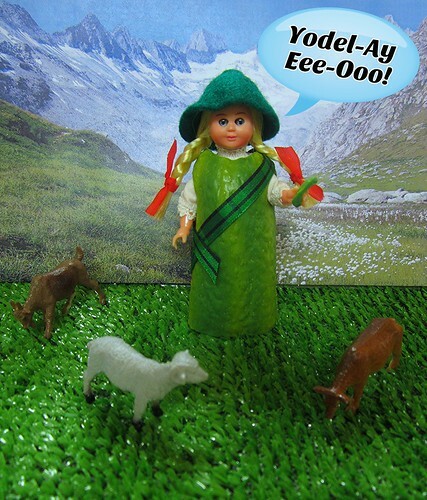 It was International Yodelling Pickle Day! “It is the day of the Yodelling Pickle, a day for steadfastness, be not fickle! One pickle, two pickle, three pickle, four. As you can see, there’s never a dull moment here at Archie McPhee.